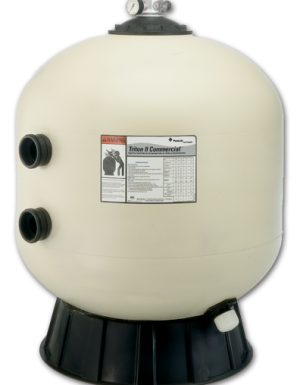 Not every sand filter is created equal! 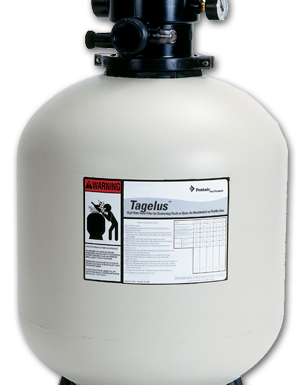 The trend in north america has unfortunately lead to compromised sand filtration with cheaper shallow or spherical filter design profiles. 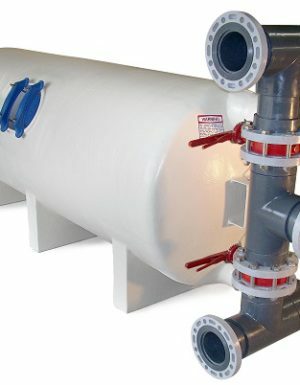 Waterco’s commerical fiberglass vertical filters adhere to good quality design principles and are available in an array of sizes to meet the needs of any pool. 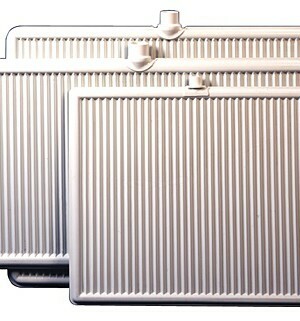 We highly recommend considering the deep bed filter models. 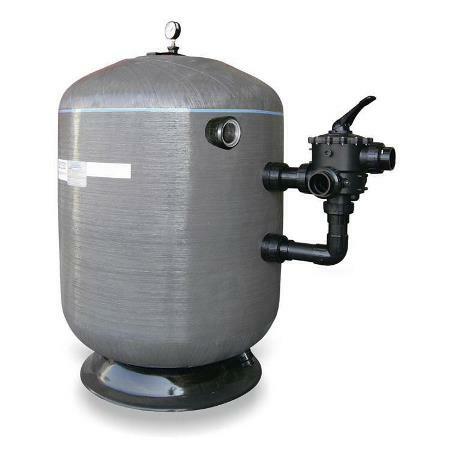 A well designed sand filter with proper flocculant/coagulant dosing will filter better than any pressure or vacuum pre-coat style (DE/Perlite) filter.